Meet with our team to find out why clients have trusted us with their family law disputes for decades. 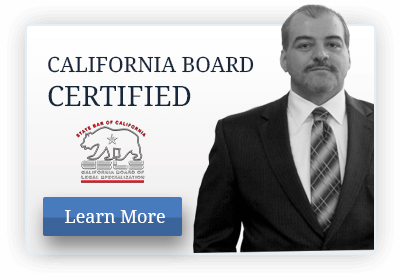 You can schedule a 30-minute case evaluation by calling 714-542-6200 or submitting your information via the contact form on our website. By way of summary, we are located on the 3rd floor in the Santa Ana Civic Center Submarket just minutes from Interstate 5 and the Garden Grove Freeway.